All our roller shutters are Australian made from interlocking foam filled aluminium profile with high quality painted finish that rolls tight with wide range of colours which be operated manually or motorised with variety of control options. 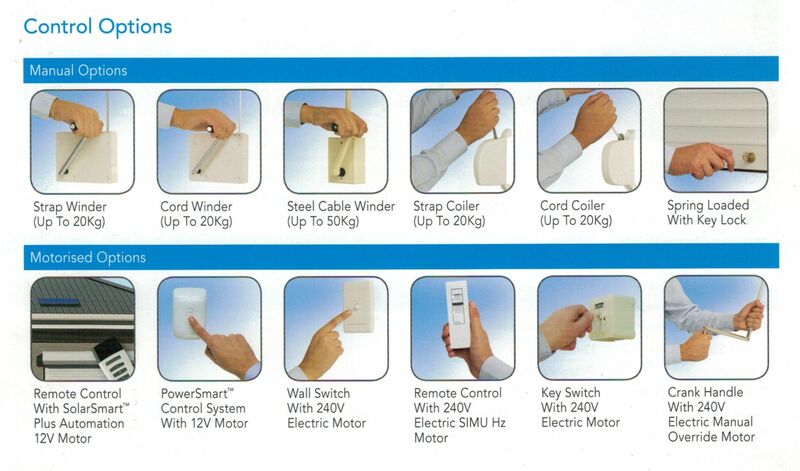 Manual options include strap, cord, steel cable winder and coil options, while motorised options consist of remote control with Solar Smart, PowerSmart control system, wall switch, remote control, key switch and crank handle. Our experienced team are highly knowledgeable about all thing’s roller shutters and service areas including Tarneit, Truganina and surrounds. You can enjoy peace of mind knowing that we offer an extensive warranty of 10 years on motors and two years on labour and parts. No matter if you prefer warmer or cooler tones, check out the range of colours we have available. You’re sure to find one that suits the aesthetic of your home. 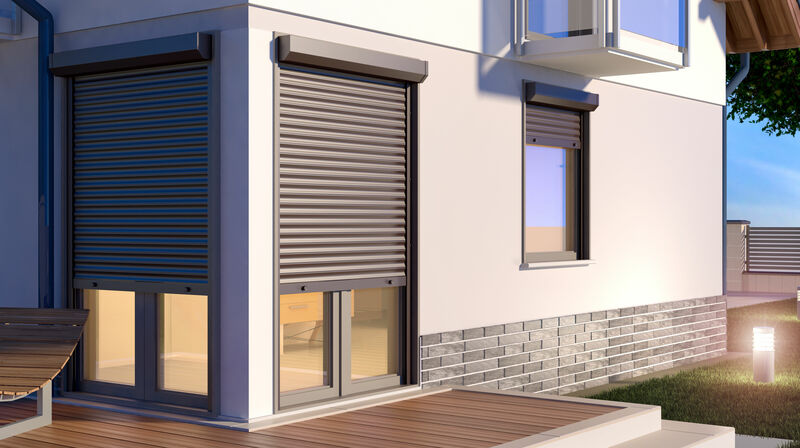 For insulation, light control and added privacy, you can’t go past roller shutters. Whether you live in Point Cook, Tarneit, Truganina, Williams Landing, Wyndham Vale or surrounds we are here to assist you in finding the perfect roller blinds for your home. From quotation and measuring, to manufacturing and installation, our easy ordering process makes it simple to purchase roller blinds for one room or your entire home. Get in touch with us by calling us on 03 9369 5533 or send an email to sascoscreens@gmail.com with your enquiry and we will endeavour to reply as soon as possible.